It’s 11:55 pm E.S.T. and officially the TpT #StartFreshBTS sale ends in 5 minutes. Except that I have decided to keep my own sale going another day and that I will be starting fresh tomorrow. I had grand plans. I have been bundling and organizing and reorganizing trying to prepare for this sale, and have run out of time. I posted two 2-packs just over an hour ago. along with helpful posts, freebies, tips, resources and links to #BTS literacy playlists for your kids! I’ve been busy bundling products, because it’s more cost effective for buyers who purchase multiple products. I will highlight these bundles in the TpT newsletter that I will still send tonight to those of you who follow my store. Thank you so much for your business, your friendship, feedback, likes, shares and for following me through the most difficult period of my life. There is a shift happening within me, and I am truly at the beginning of a fresh start. Hello teacher friends! I am having my #StartFreshBTS starting today with the admission that this newsletter should have reached you days ago. Every day is new. My store is on sale for another day! I hope all is well with you as we prepare to return to school. I just wanted to send you a quick note to let you know that I have decided to keep my entire store on sale (20% off everything) for one more day. I was bundling some products in the final hour last night, and realized that we all just need more time! Future Dealing with Feelings products will be added to this #DWF Everything Bundle (below) and I still have many plans! I added the 2 book set When I Feel Overwhelmed just days ago but have not yet updated the price. I will wait until after the sale. images to be added later…I’m going out! 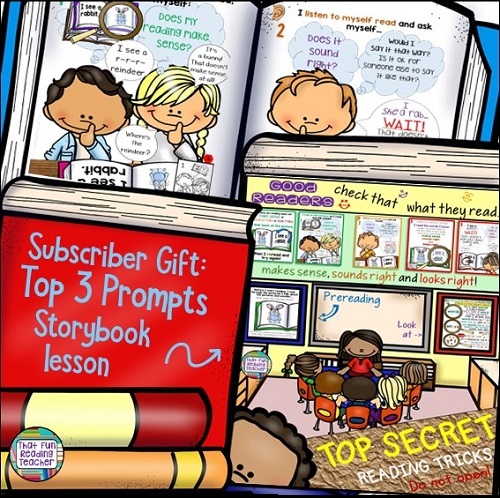 The above Language Activities for the Year were bundled during the sale, and target specific early literacy skill worksheets, provide seasonal graphic organizers and writing paper for all seasons! Click through to try out my BTS sampler and Alternative Reading Log sampler for September free, and to read about a suddenly popular BTS item in my store (that I swear by in a post linked in its description), the Early Primary and Kindergarten Visual Schedule with center cards (+)! K-1 Class Favorites features two of my best-sellers (Reading Buddy activities for the Year, and The Complete Alphabet Personal Book Kit, with the Alternative Reading Log also heading that way) and The First Grade and Kindergarten Literacy Bundle combines 16 (soon 17 – I’ll be topping up the School #SWS Readers pack), giving you a great collection of resources to use through the entire school year. I mentioned bundling in the final hour of the sale last night…here’s what I put together! Kind Kids resources for start off the school and linked to U.S. Veterans Day and Canada’s Remembrance Day. I hope you enjoy the add-on sale day. Best wishes to all of you for a wonderful school year, and the rest of your summer holidays.